A group of US lawmakers wrote to the presidential administration asking for more information about a potential sale of smart bombs, aka precision-guided munitions (PGM), to Saudi Arabia. They expressed concern over widespread civilian casualties in Yemen. The letter, dated April 6, is addressed to Defense Secretary James Mattis and Secretary of State Rex Tillerson. “We write to request information related to the operational conduct of the Royal Saudi Air Force in Yemen,” the letter states. Saudi Arabia launched a military operation against its southern neighbor in March 2015, backing the ousted President Abdrabbuh Mansur Hadi against the predominantly Shiite Houthis who ousted him. Riyadh claims the Houthis are acting as proxies of Iran. 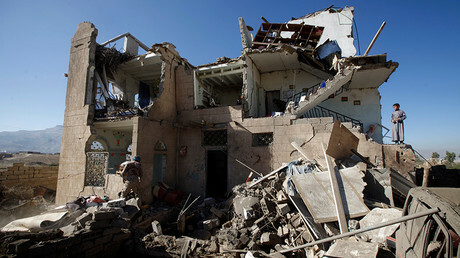 In January this year, UN said that the death toll in the Yemeni conflict had surpassed 10,000. The US has assisted the Saudi war effort through deploying a naval squadron off Yemeni coast, refueling Saudi airplanes, and even sending US Special Forces into Yemen’s around a key port city in Hadramaut province in May 2016. 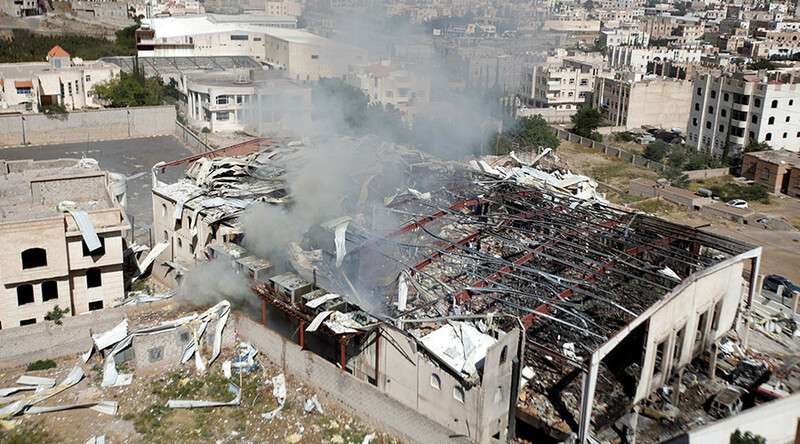 However, then-President Barack Obama ordered a review of US involvement after a Saudi airstrike in October killed over 140 people at a funeral in the Yemeni capital, Sanaa. Fragments of US-made bombs were reportedly found in the rubble. In February, the Stockholm International Peace Research Institute (SIPRI) said that Saudi Arabia arms imports increased 212 percent compared with 2007–11. The report added that almost half of US arms exports went to the Middle East.